Whatsupp my loves!!! I have a new video for you guys on my You-tube channel (here), and guess what, it a VLOG!! I wanted to make my vlog Debut by taking you guys around with me to see what I got up to over this past weekend. My weekend is usually pretty hectic filled with a lot of activities (mostly fun) and this is a sneak peak into it. I hope you like it, please leave a comment if you do & SUBSCRIBE! 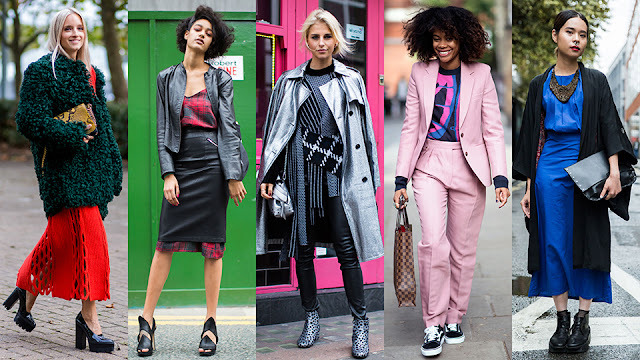 We live in an age of convenience, so it’s not all too surprising that the majority of us purchase our outfits from the high street. We can find attractive clothing at affordable prices and there’s a really good chance that what you’re looking for will be available in your size. 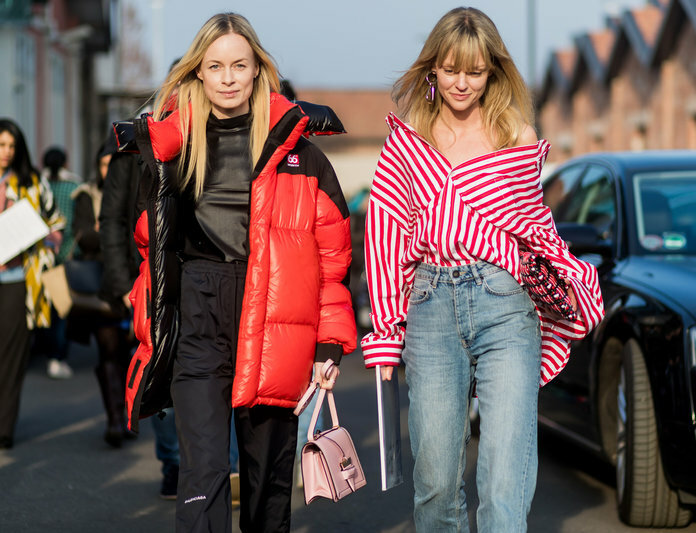 However, engaging with high street fashion does mean that you have a significantly higher chance of turning up to an event in the exact same outfit as someone else. So, how can you go about creating a personal style that really sets you apart from the crowd? Here are a few steps that you could consider to achieve this! or Versace could really help your wardrobe to shine! If you can’t afford genuine designer, avoid purchasing fakes at all costs. You’ll simply end up with cheap imitations that don’t look anywhere near as good. Instead, try recreating designer looks in a slightly different way - put your own spin on things! Vintage clothes are clothes that are more than two decades old. So chances are that if you find a good vintage piece, it’s highly unlikely you’ll see someone else wearing it. They tend to be one off pieces that have survived the test of time! You will find yourself browsing rails, shelves, or even piles of clothes in vintage kilo sales for a little while before finding something you’re willing to part with your money for. But when you do find something, it’s highly likely that it’ll be an absolute gem. Just remember to double check the quality of vintage goods - they could be damaged, have holes, or have stains that will take time and care to repair or clean. Remember that personal style doesn’t necessarily have to be tied solely to your wardrobe. There are other steps that you can take to help yourself stand out. Piercings could be a great addition to your overall look. 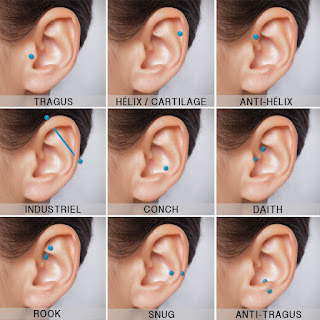 Societal taboos surrounding them seem to have dropped in the past decade or so and now increasing numbers of people are opting to stray from single studs in the lobes and try out something a little more adventurous. 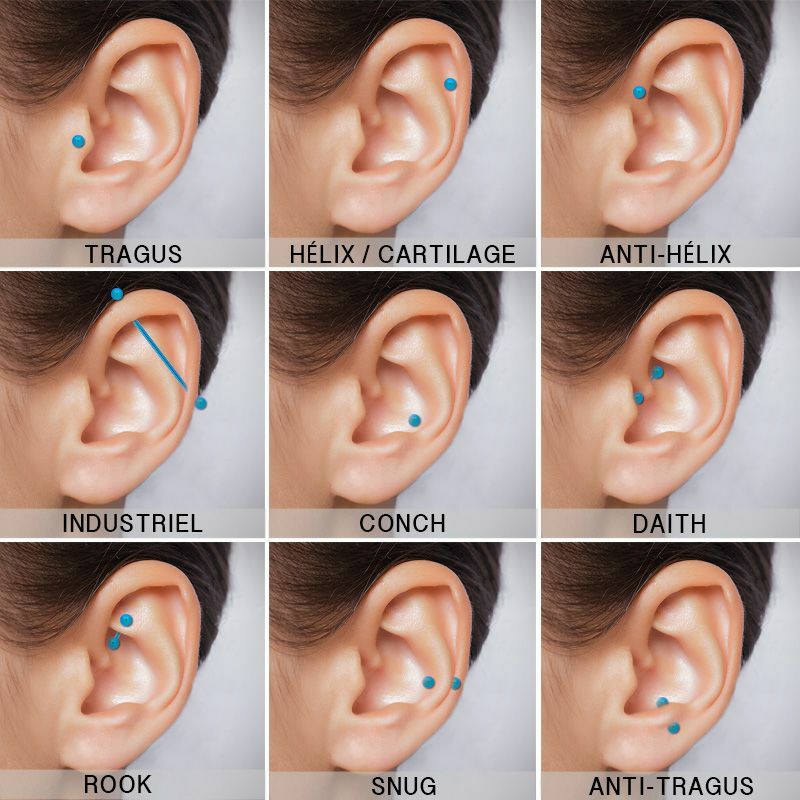 Consider septum piercings, cartilage piercings, or micro dermal anchors. If you do opt to have a piercing, just make sure to take care of it. Your piercer will generally provide you with aftercare instructions specific to the piercing you have chosen. Sure, you are going to have to put a little more thought and effort into curating a unique look than you will if you decide to go along with the crowd. But generally speaking, it’s all more than worth it! After all, who wants to look exactly the same as everyone else out there? Being a little different allows you to really shine! If you want to feel better in yourself, and in your appearance then this is more than possible. In fact, you could start seeing results in less than a week and this can work wonders for your self-esteem. At the end of the day, it is impossible to change what society defines as beauty. You can however, change your own. Don’t focus on the beauty that you see in advertisements or even on social media. Instead, focus on the people who you admire. You probably see them as being beautiful because they are empowered, confident and individual. By changing the outlook you have, you can be sure to see a huge difference in yourself. You shouldn’t ever let your looks define you. Focus on what you like about yourself, such as your relationship, your personality or even your perspective as well. This will help you to improve over time and it will also help you to see more within yourself. If you are self-conscious about your skin, then try and lay off the makeup for a day or two. When you do this, you may find that your skin improves and that you feel better in your own skin. This will give your skin the chance to breathe and it also helps you to see how beautiful you really are. 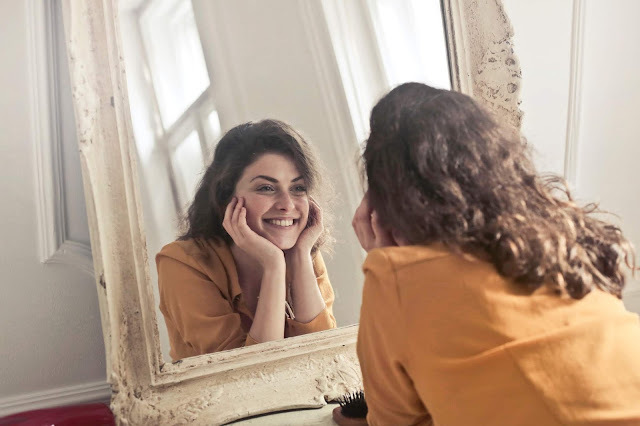 It is normal for you to feel self-conscious to begin with, but after a few days you will most certainly see a difference. A lot of people think that they need to wear clothing that is uncomfortable just to feel beautiful. This is not the case at all; in fact, you should wear clothing you feel comfortable in. Don’t wear clothing that you think is fashionable. Instead, wear clothing that you love. This will make you feel easier about yourself and it also gives you the chance to trust your own fashion instincts as well. Being true to yourself is one of the best ways for you to boost your confidence. You might also want to stay away from the mirror for a day as well. This way, you are not constantly criticizing yourself, and you also get a break from the constant pressure of maintaining your appearance. Believe it or not, this can work wonders for your self-esteem. Rihanna's *NEW* CONCEALER! WORTH THE HYPE? Whatsupp!!! Happy black history month y'all. I have a new video for you guys on You-tube channel (here), also see below, where I make a comparison + share my take between the newly released and much talked about $26 Fenty Beauty concealer, that I briefly talked about in my last post here, and the infamous budget-friendly $3 L.A. Girl HD Pro concealer. I hope you like it, please leave a comment if you do & SUBSCRIBE!